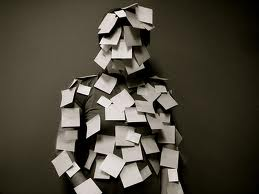 Have you ever had one of those weeks when you felt like you were a human experiment tested to see how much could possibly be thrown at you, how much would stick like velcro and you could keep walking? I thought about making frosting. 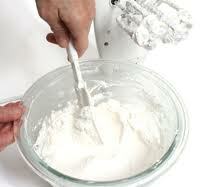 When you make homemade frosting it’s very important to sift the powdered sugar. And who likes gritty frosting? So it is in the journey of the heart. Often God has to sift us…shaking us out of our comfort zones or out of our hiding places. He sees all the hard bits of potential sweetness within us. 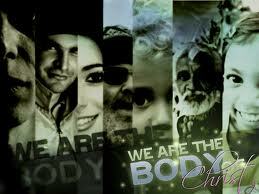 And then when added to all the other sweet souls in this body of Christ we blend together smoothly. 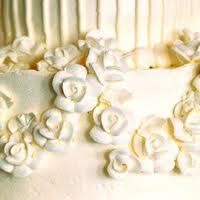 We become the icing on the cake…God’s crowning glory of sweetness. I’m so tempted to say, “gritty frosting’s okay by me”–but then I won’t fit into the message, will I? Okay, I was just trying to be polite, in order to get a slice of cake… Sorry you had a rough week, Sis–I’ll step up the prayers for His Big blessings to pour like perfect sugar, on you! Yes we want to be SWEET frosting…can”t be impatient with the sifting can we? Thank you for the prayers Caddo….boomerang blessings back at ya! Thanks Pieter….BLessings to you and yours! Sift away right?! Blessings Chatter Master! Beautiful, insightful as always. I so enjoy these posts. Giving glory to God always. Blessings. thank you Gracie…yes to give glory to God always…that’s what I want my life to do! Don’t you? Blessings! The frosting is what to look forward to! Blessings to you Mel! The sweetness of purification right SR? Blessings. Instead of being smoked by Satan we should be purified by God! Its amazing how the enemy monkey’s God. He wants his disciples all to himself, but to possess and use and destroy. God wants us for himself as well, to love, to adorn and to bless! great analogy and images… here’s me wearing the Velcro suit this week! Oh no you have the velcro suit now! Well treat yourself to a cupcake at the end of the week and give thanks for becoming that “icing on top of the cake”. BLessings. 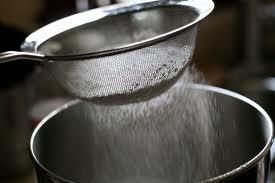 Just a perfect analogy between the chef carefully sifting the sugar for frosting and God sifting our hearts so that we blend ever so smoothly with each other–and with Him! Bless you for this delicious analogy!